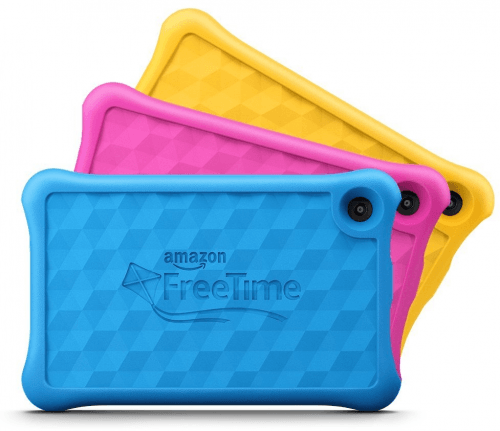 This model (AKA Amazon Fire Kids Edition 2017 7-inch tablet) relies on a below-average 1024 x 600 display resolution, which Amazon brings up to an acceptable fineness rating of 171DPI by staying within the 7-inch screen size border, and it lasts for a standard eight hours, which is rather a let-down considering that long 6-hour charging time. 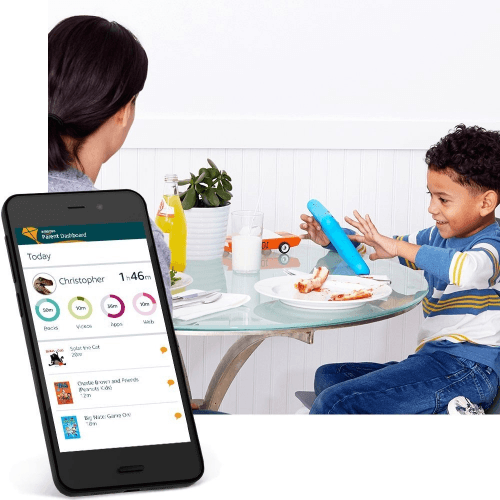 Finally, it boasts an accompanying parental dashboard feature on top of the usual kid-friendly content, with this said feature offering discussion cards that are related to the user's favorite titles. 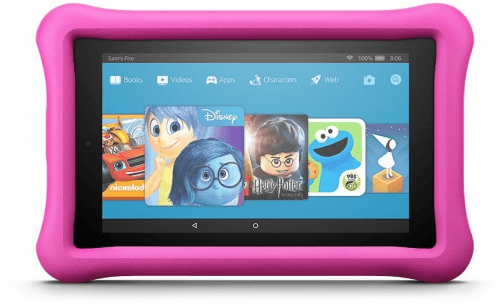 Also known as: Amazon Fire Kids Edition 2017 7-inch tablet. Amazon tablet computers 2019 View all the most recent Amazon tablet computers.